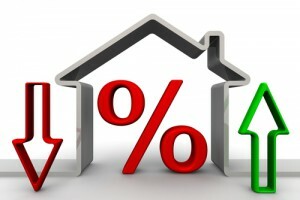 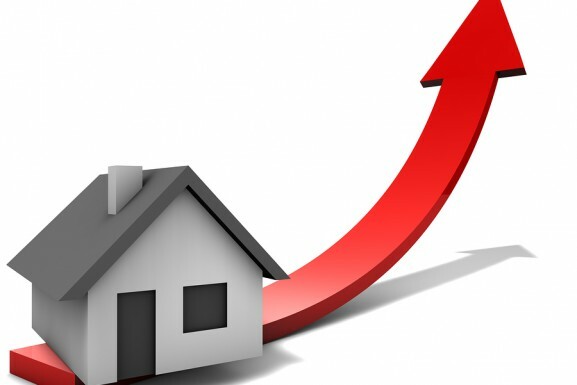 How is The Corona Real Estate Market? 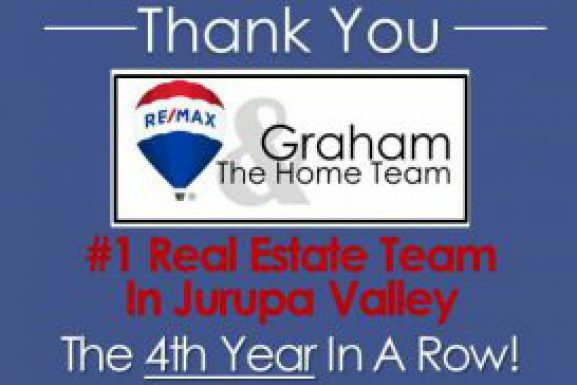 How Is The Jurupa Valley Real Estate Market? 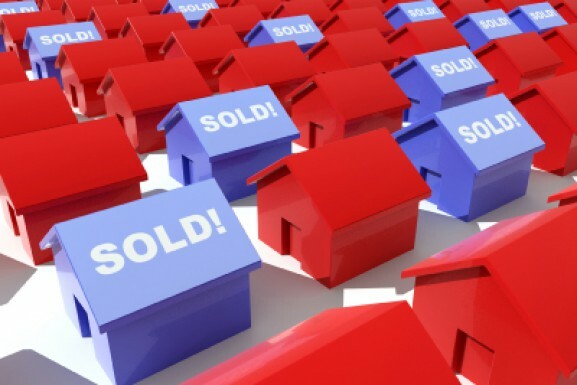 How is the Eastvale Real Estate Market?